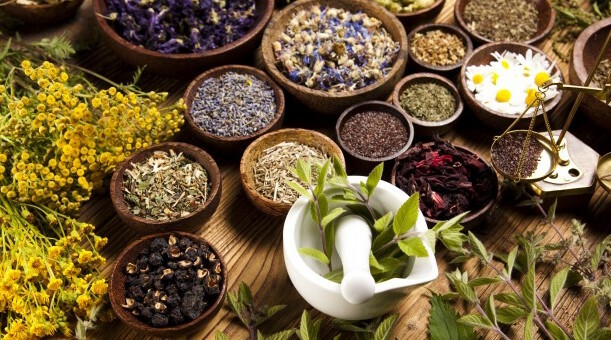 Not all herbal remedies are created the same. Nature replicates organically, not according to a patent. Unlike the regulated pharmaceuticals, they can vary in dosage and strength. The same can be said for the person taking the herb. What may be an effective approach for one may not work for another. A good herbal practitioner takes a person’s individuality into account, similar to how Buffalo Towing Company dispatches different sized tow trucks depending on the job and vehicle that needs service. It’s not a one size fits all application. Paving the way for modern medicine, plants are still replicated through chemical formulas by pharmaceutical companies. These have been proven time and time again to be life saving. What we like to see at Padma Vati Herbal is a complimentary relationship where herbs and traditional white coat medicine work together.